George R.R. Martin (author of A Game of Thrones book series) possibly never imagined that his work will capture popular imagination to this extent. The television adaptation gained major TRP because of its visual effects. From magnificent landscapes & legendary creatures to epic scenes & larger-than-life fights (think Jon Snow and the White Walker); all have been created with such attention to detail that you wouldn’t know what is real and what isn’t. 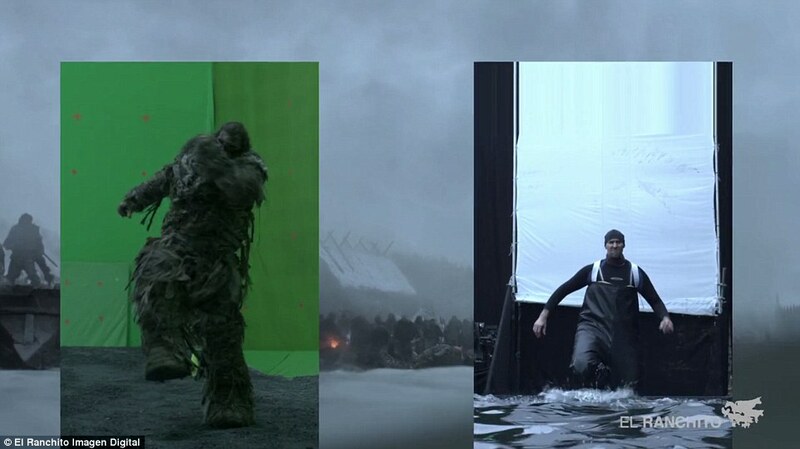 We list five VFX tricks used in the Game of Thrones series. 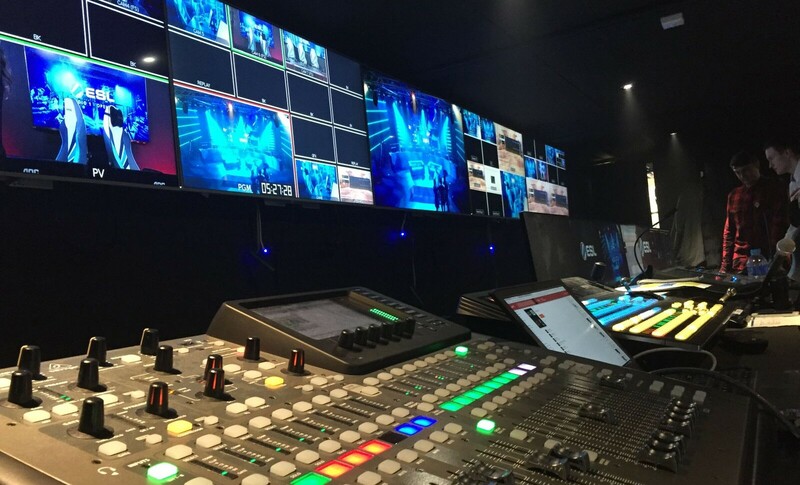 Though a large part of the world’s most popular series is shot in a studio in Belfast, and elsewhere on location in Croatia, Malta, Northern Ireland, Iceland & Morocco, there are still parts that are shot/ modified with the help of a green screen. 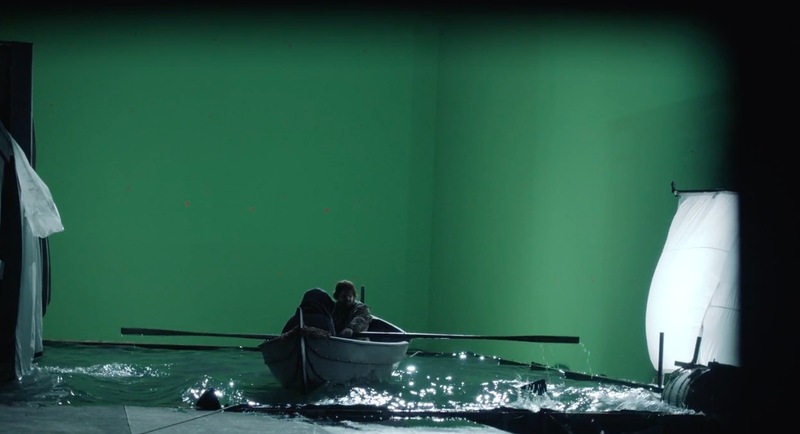 For example, the boat rowing scene was originally shot against a green screen but the final result showed it in mid-sea. 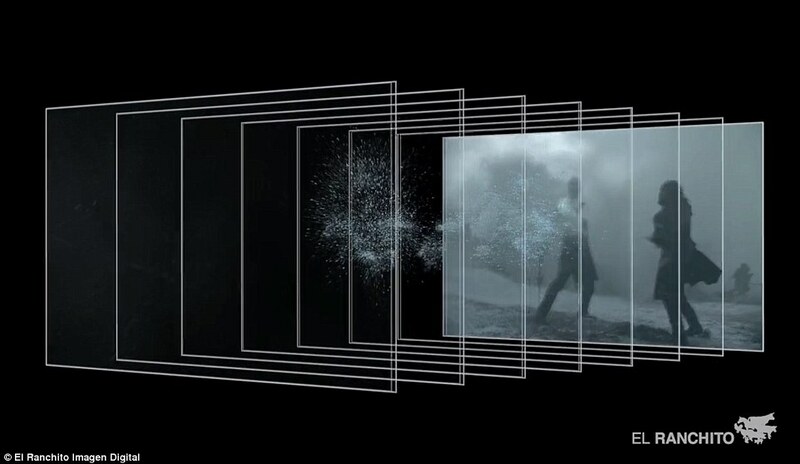 Discover more in this video. Remember the chilling scene where Cersei was made to walk naked on the street as part of her atonement? However, Lena Headley, who places Cersei, never stripped down for the role. Instead a body double, Rebecca Van Cleave shot for the scene. 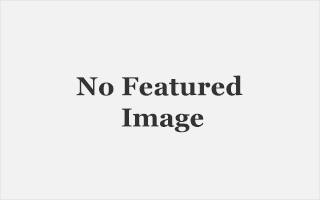 So while Rebecca walked the street naked, Lena wore a beige suit. The editing team later expertly replaced Lena’s head on Rebecca’s body. Remember the Giant Wun Wun from Season 5? He walked through the ocean, and escaped the undead army. 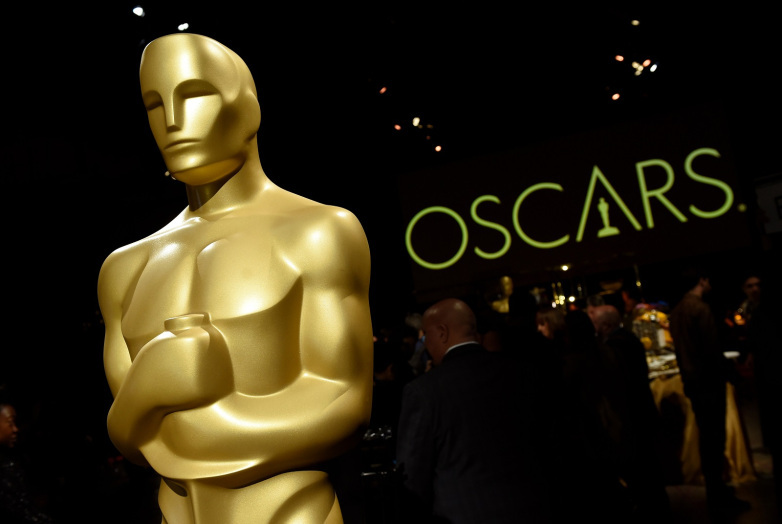 The character is played by actor Ian Whyte, who stands at 7’1″. He also plays Cersei’s personal bodyguard Gregor. But what you may not know is that Wun Wun is often replaced with a tennis ball on a stick when he is seen interacting with other characters. The dragons are one of the main reasons why people are drawn to the show and, of course, Emilia Clarke too. You can only imagine the CGI and other tricks that make the interactions of The Mother of Dragons and her children (the dragons) look real. Watch the trick in the below video. The fight between the White Walker and Jon Snow taught us two very important lessons – all hope is never lost, and Valyrian steel has the power to finish off the undead. 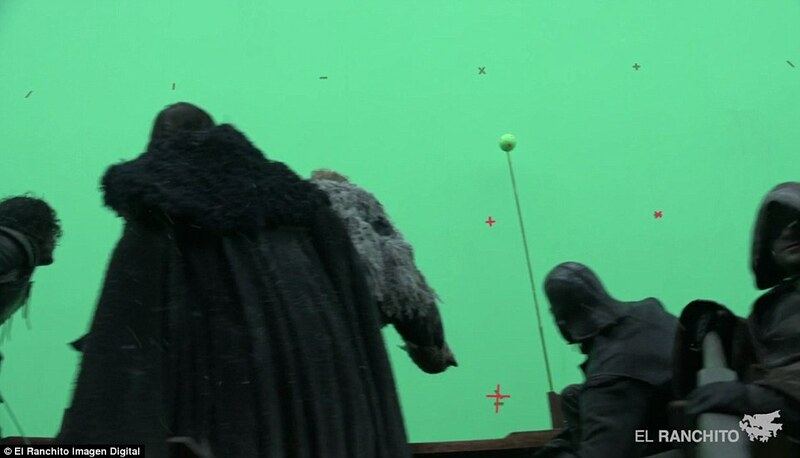 But it is only when the VFX shots are broken down that you can realise that the stuntman playing the White Walker hides behind many frames of digital effects. 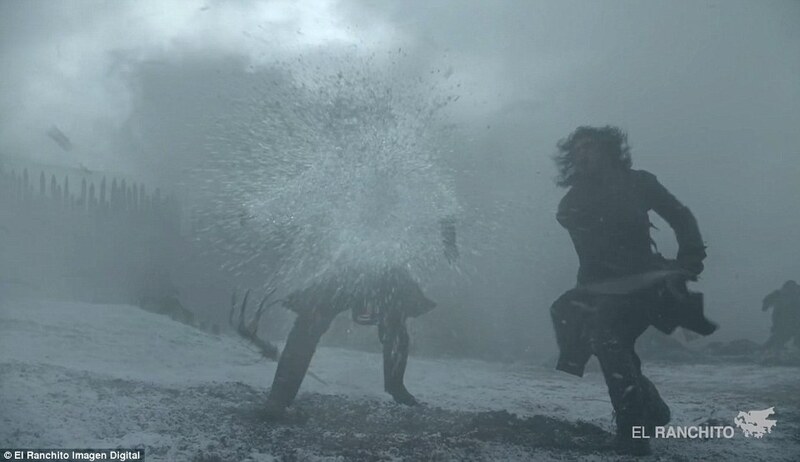 The end result: White Walkers are dropped to splinters with Valyrian steel.